After earning a Ph. D. in English at the University of Wisconsin—Madison, David Collins taught English for forty years at Westminster College, Fulton, Missouri (1973-2013). In his years at Westminster he published more than fifteen scholarly essays, most on Shakespeare or other medieval/Renaissance writers, but including several on Ernest Hemingway, Richard Wright, and James Baldwin, and Langston Hughes. His creative nonfiction essays have appeared in The New Laurel Review, The Hawaii Review, The Chariton Review, Pleiades, and Well Versed, Interpretations, and Uncertain Promise. Interviews with two Paris-based American writers, Diane Johnson and Jake Lamar, were published in The AWP Chronicle and Belles Lettres. 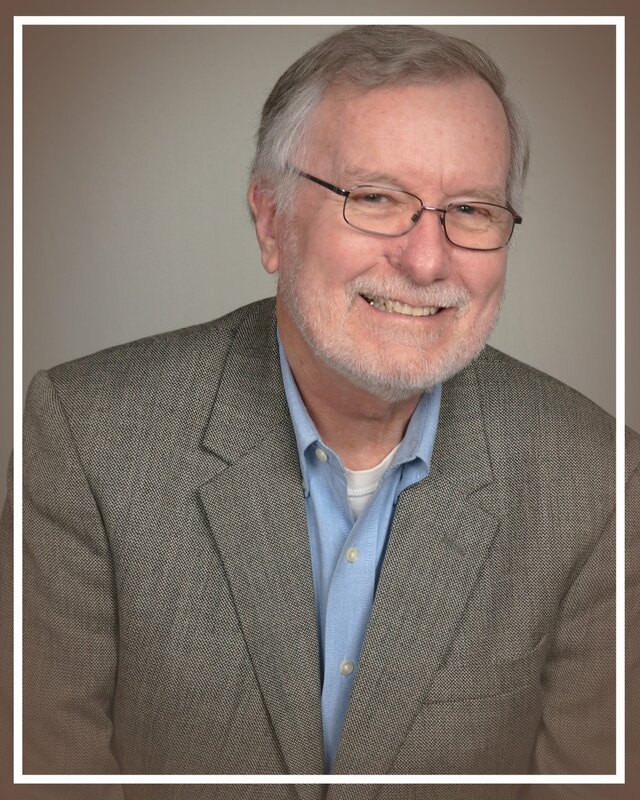 He has written as well for St. Louis Magazine and Leadership Magazine (including one of his all-time favorites, a reflection on the night Maya Angelou spoke at Westminster College) and for fourteen months authored a column on life in Rwanda for the Fulton Sun. Accidental Activists was published in August 2017. With the completion of Accidental Activists, Collins has returned to work on three long-term projects: collecting and editing his creative nonfiction essays for publication in book form, a book-length series of walking tours of literary Paris tentatively titled Parisian Places, American Faces: Walks on the Left Bank with American Writers, and an as yet untitled novel set in Paris in the years that led to the 9-11 tragedy. He is also editing Boundless, a new anthology of prose—short stories and creative nonfiction—for the Compass Flower Press, profits from the anthology to be used to benefit the Unbound Book Festival in Columbia, Missouri.